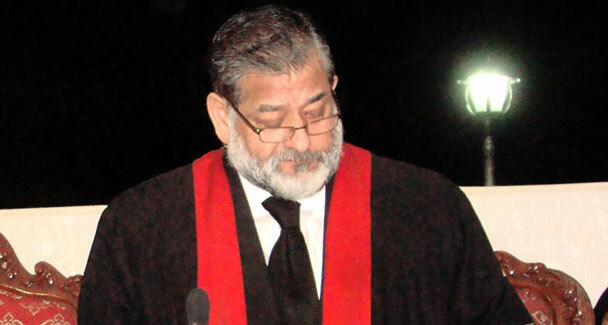 Chief Justice of Lahore High Justice Khwaja Sharif has said that Tehreek Taliban Pakistan (TTP) is doing Suicide attacks in Pakistan but India is funding them. He said that a non muslim don,t have courage of doing such attacks but the money of Hindu is involve in these attacks. Justice Khwaja Sharif is considered one of the most honest Judge who also refused to take Oath under PCO by Pervez musharraf. He also stopped Government recently from handing over Afghan Taliban second top leader Mullah Baradar to Afghan Government.